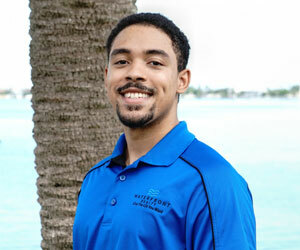 Welcome to Waterfront Realty. 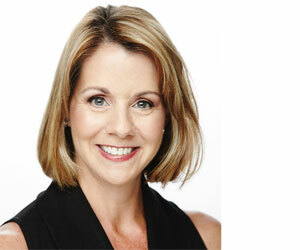 Integrity, commitment and exceeding expectations are the core principals of our business. Our clients receive a level of service that is unique and unmatched. We believe that working hard at what you love to do, with people you trust, is one of the greatest experiences in life. Impacting and improving the lives of others is our motivation, which is why only the best get to work here. At Waterfront Realty, our team is driven by this mission. Our focus on the waterfront in both selling and buying is unmatched. We can provide you with information of all the various beach communities and condominium complexes, sailing, boating, marinas, waterways. We handle single family waterfront homes on the Gulf of Mexico Beach and the intracoastal waterways, vacation & 2nd Home Condominiums. Let us find you your "Florida Dream Home." Call us anytime or email us. Just tell us what you need & we'll find you the best! 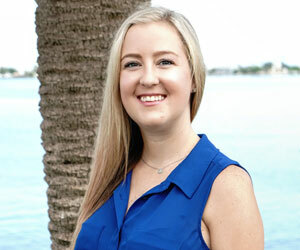 We will provide you detailed information not only on our listings, but on all properties meeting your description from the entire Multiple Listing Database for all the Beach Areas in Pinellas County! 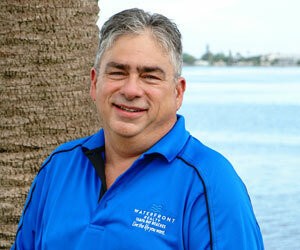 What Can Waterfront Realty Do For You? 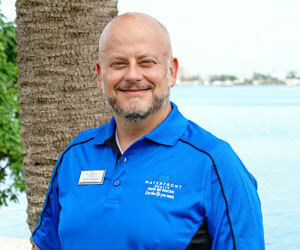 Our knowledge of the Waterfront communities will ensure you get the home, condo or townhome you are looking for. Join us for a boat tour to view your home from the water. Learn the local waterways. 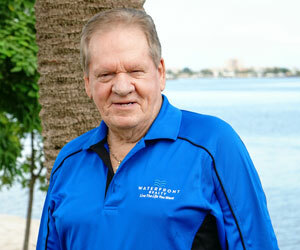 Waterfront Realty was founded in 1991 by Leslie Jeffery. 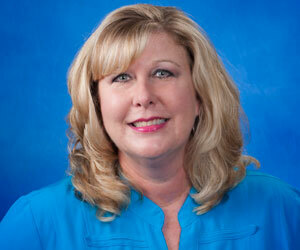 For 20 years Leslie and her team of excellent agents have been selling the beaches of Pinellas County. 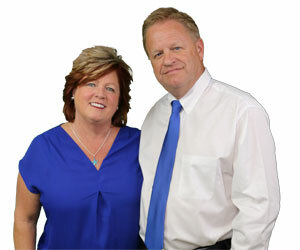 In 2011 Tim & Gina Johnson became the owners of Waterfront Realty and have continued the tradition of excellence in the business.